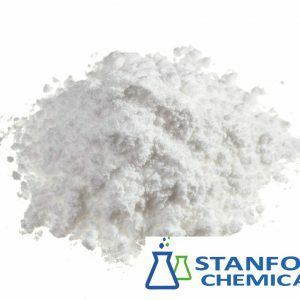 Stearic acid, namely octadecanoic acid, has a simple structure: CH3 (CH2)16COOH, which is produced by hydrolysis of oils and fats and is mainly used for the production of stearates. 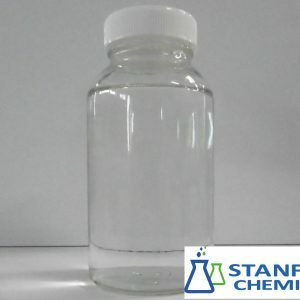 Each gram is dissolved in 21 ml of ethanol, 5 ml of benzene, 2 ml of chloroform or 6 ml of carbon tetrachloride. 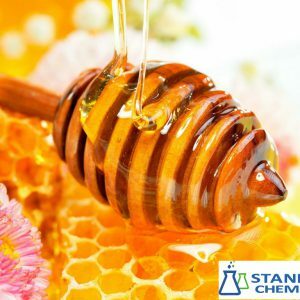 In the cosmetics industry, it is an indispensable raw material for the manufacture of general emulsion products and is used for formulating creams, cold creams, foundation creams, shaving creams, hair creams, and skin care lotions. In the rubber industry, it is a vulcanization active agent for natural pre-, synthetic and latex, and also used as a softener. 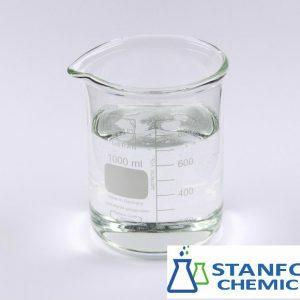 Used as a plasticizer, stabilizer, and lubricant in the plastics industry. 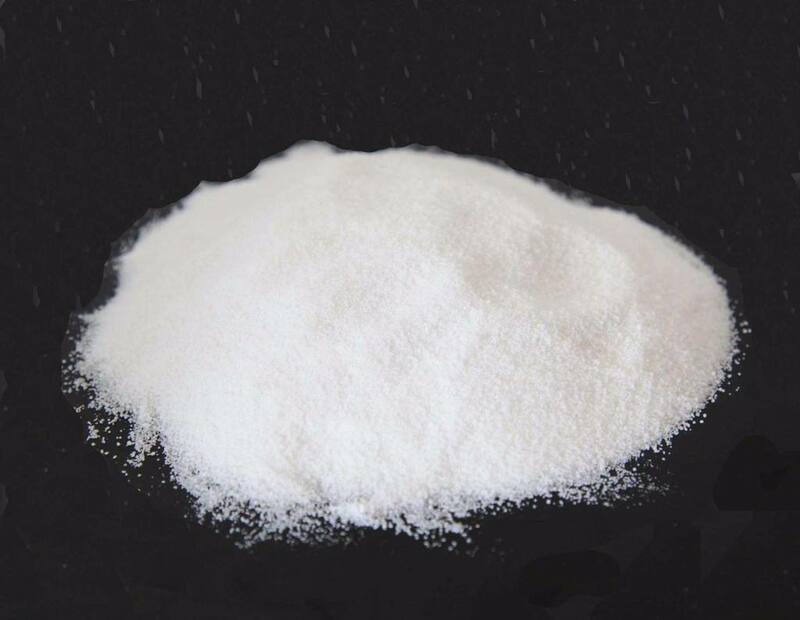 Used as a yarn lubricant in the textile industry and as a softener for the manufacture of silk polish. 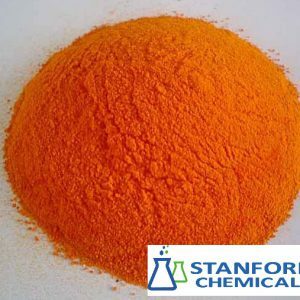 Used in the manufacture of release agents, polishing pastes, defoamers, metal flotation agents, paint flattening agents, wax paper polishes, textile waterproofing agents, etc.